Five Nobel Prize Laureates and three global legends are amongst those who have accepted to become our patrons: the late Nelson Mandela, Malala Yousafzai and Xanana Gusmão. Other patrons include H.R.M Queen Silvia of Sweden, the Swedish Prime Minister Stefan Löfven and world leaders Graça Machel and Desmond Tutu. Also: singer Loreen from Sweden, and Vusi Mahlasela from South Africa. > See a list of our patrons. • Fights for and defends the rights of the child. 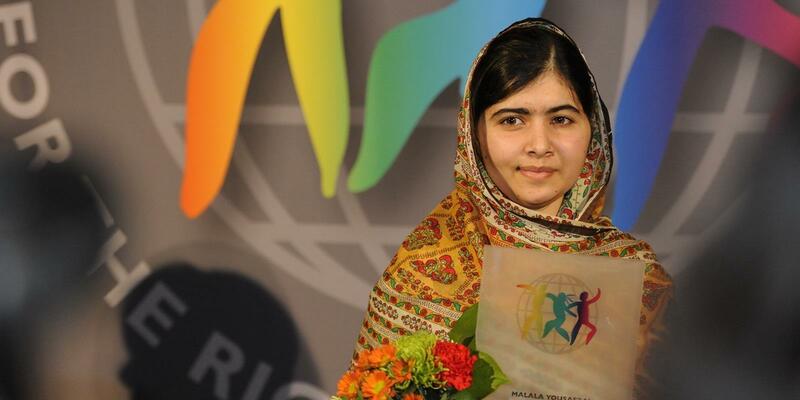 • Serves as an Ambassador for children’s rights and the World's Children's Prize. • Assists the children involved in the World's Children's Prize when called upon. How are our Patrons selected? The World’s Children’s Prize decides whom to invite to become a Patron – a WCP Honorary Adult Friend. Students of Global Friends schools and members of Global Friend youth groups may nominate adults whom they believe should serve as Patrons. The International Child Jury and adults who support the WCP may also nominate people whom they believe should be invited to become Patrons. 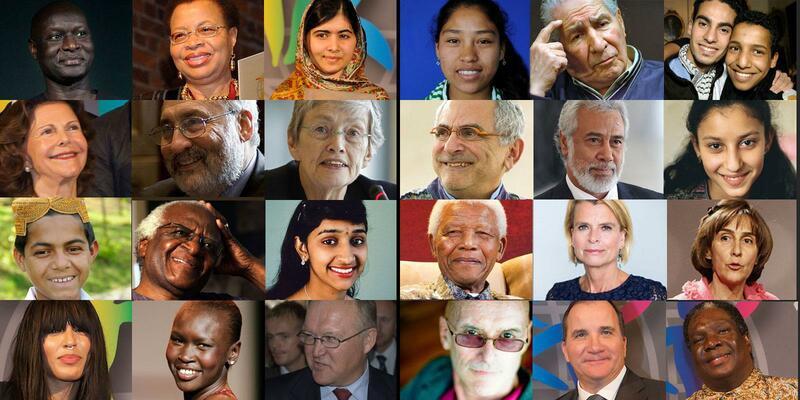 Who do you want to see as a Patron of the World’s Children’s Prize? Send your suggestion to us! The World’s Children’s Prize Laureates as well as members of the Child Jury who turn 18 automatically become Patrons (Honorary Adult Friends).